Regardless of how big or small your company is, the utilisation of a website to showcase your company remains a powerful tool. 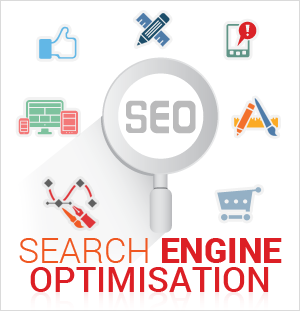 Websites can also be used in reaching a wider target audience, therefore greater opportunities for more profit. 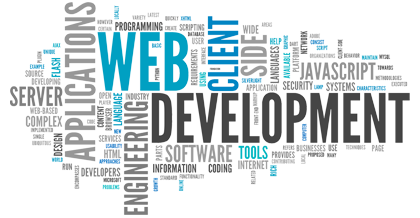 A great website relies on two important factors, user friendly web design and great website development, hiring a freelance web developer like Leon Fernandes – you have both solutions under one roof. Do you need to update your website frequently? Perhaps you require a content management system for your website? 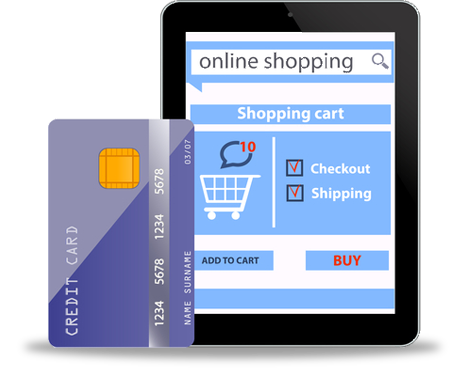 An online Shopping Cart means your company is permanently open for business. I can develop an online store that is simple to administer, safe & secure using a trusted payment gateways such as Paypal. Thank you for considering using a freelance web developer who specialises in content management system (CMS) web development. I build all of my websites with WordPress. It is an extremely powerful, user friendly content management system which integrates easily with a custom graphic design and cleanly coded XHTML and CSS. 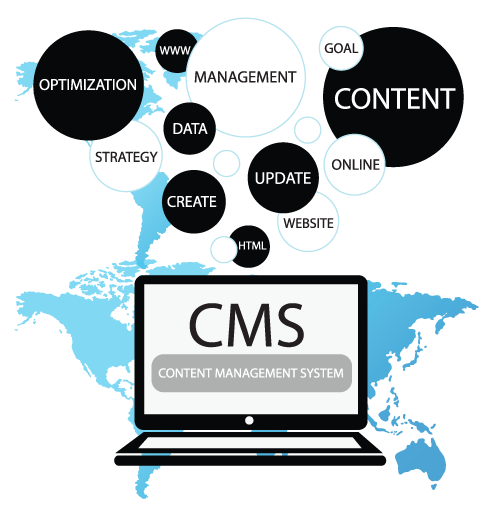 In fact, many clients take over their own content management after we implement the design. There are also a number of powerful plugins which are used to assist in the management and to utilize wordpress to it’s full potential. Thank you for considering Leon Fernandes for your Shopping Cart Web Development needs. 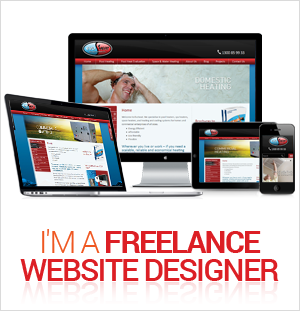 I am a freelance web designer based in Brisbane. 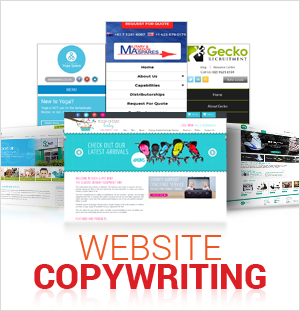 I develop custom websites that are geared towards business expansion, and aimed to increase your profits – especially among online commerce websites. Since the start of the internet, more businesses took advantage of its benefits, one of which is faster course of shopping. Sellers from the other side of the globe may reach and sell his items to buyers that are located at any point of the world through online shopping. 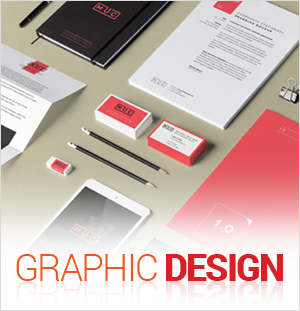 With Leon Fernandes, you get a marketing and web design team with years of experience across multiple industries. As freelancers, we depend on leads through referrals which guarantees your website will exceed you expectations.